Afloat Fishing in Colombia offers a great remote peacock bass fishing adventure on the Tomo River, one of Colombia's most virgin ecosystems. The Tomo River serpentines its way through the north side of El Tuparro National Natural Park. This untouched jungle area is home to more than 280 wildlife species. 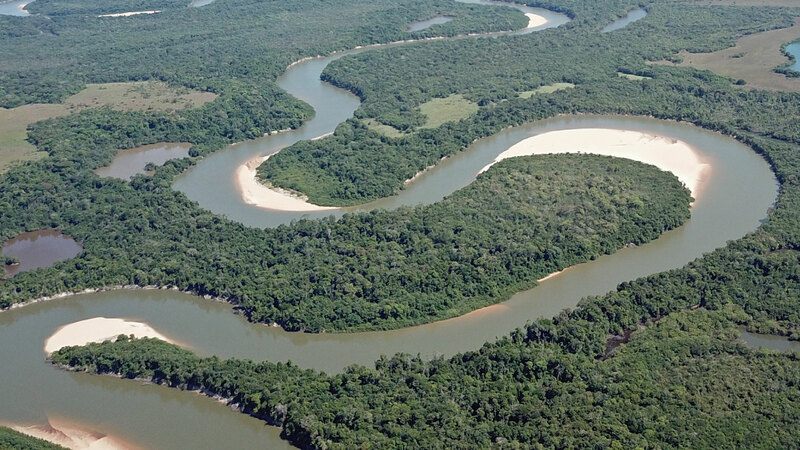 The Tomo River is one of the main tributaries of the Orinoco River. The networking of the surrounding untouched lagoons and floodplains, make the area a peacock bass fishing haven. They landed fish over 20 pounds, 10 out of the 12 weeks they fished last year. 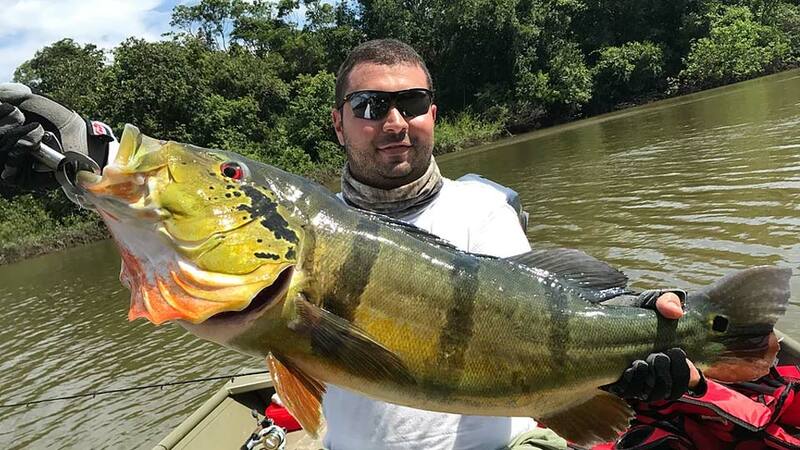 Other species: vampire fish, redtail catfish, tiger catfish, Amazon pellona, arowana, silver croaker, pau caranha, black pacu, the red piranha, the black piranha, and more. 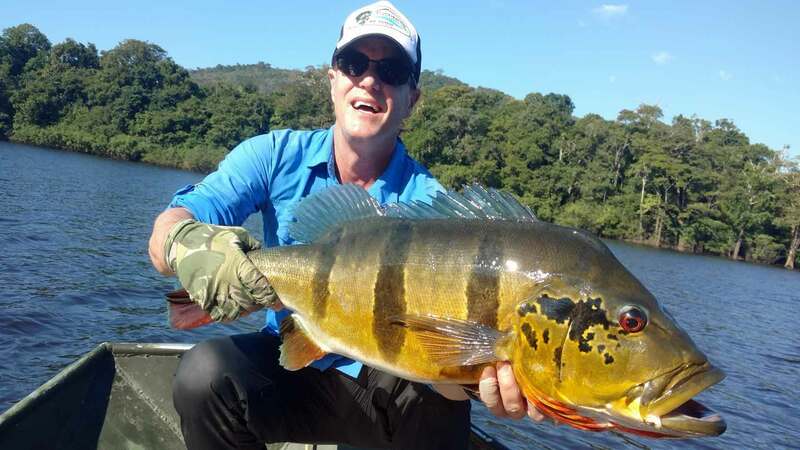 See Facebook Video of Afloat Peacock Bass. Howard Wood with Tomo River peacock bass. For the 2019 Season, Afloat is open 12 weeks—from January 5 - March 30, 2019. Boats: 14-foot Lowe aluminum boats with Yamaha 15 h.p. motors. Two anglers per boat and guide. Guides: Experienced guides do not speak English very well, but effectively communicate what's important. Fishing Gear is not provided. FWL will provide a detailed list of what to bring in our confirmation packet. Requirements: Single Hooks and new lines of at least 80 pounds. Typical Fishing Day: You'll fish up to ten hours per day. The schedule is flexible, but they recommend anglers get up at 6:00 a.m. Anglers have the option to enjoy breakfast at camp or take it in the boat with them. Snacks and drinks are supplied in the boat. At noon, lunch will either be provided at camp or on one of the previously designated beaches. The fishing day typically ends before 5:00 p.m. Dinner is served at 7:00 at camp. Afloat is a moveable floating camp operation that moves with anglers through the Tomo River system. 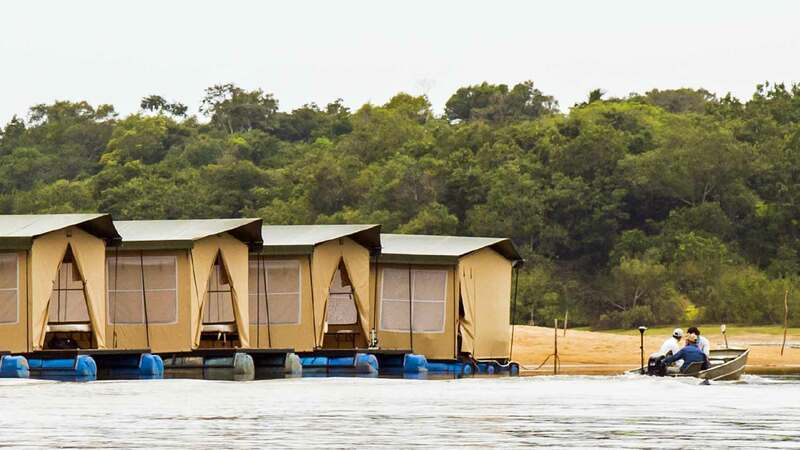 There are five, fully-equipped floating cabins, with private ensuite bathroom, two, twin-size beds, electricity, a fan, and mosquito nets. 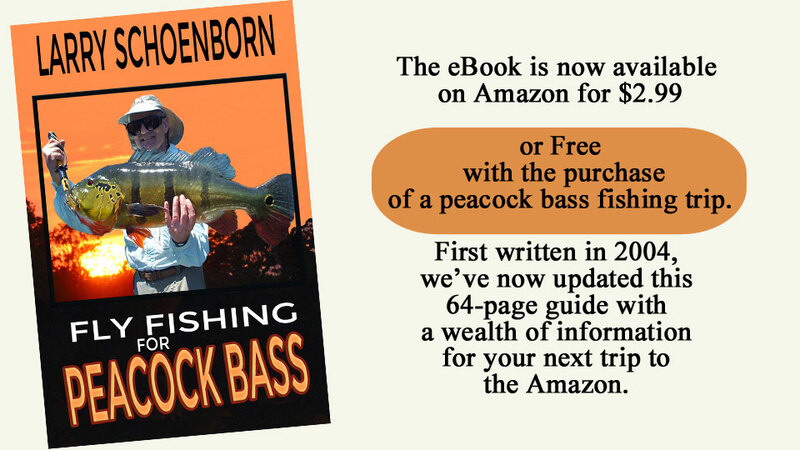 The group size is limited to ten anglers per week. 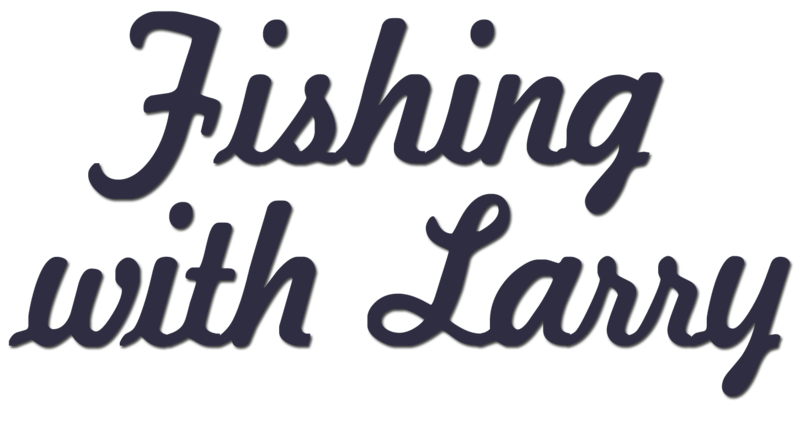 Communications: Each angler is allowed up to 50 minutes of satellite phone usage. Meals: The camp has a full kitchen and a dining tent with mosquito netting. Their chef prepares three international meals each day; and, there is no limit on snacks, soft drinks, and beer. Upon your arrival at the Jose Maria Cordoba International Airport in Colombia, you'll be greeted by an Afloat representative. He'll drive you to the Hotel Ibis in Medellin, a 40-minute drive. At 6:30 a.m. the next morning, a representative will drive you to the OlayaHerrera airport, a 10-minute drive. You'll take a one-hour and 40-minute charter flight to La Primavera, with a fuel stop at Tame (Arauca). Guests are driven to town for last-minute purchases and lunch before heading to camp in 4WD vehicles. It's about a 3.5-hour drive to camp over unpaved roads. Around 5:00 p.m., you'll arrive at the river and take a 15-minute boat ride to camp. 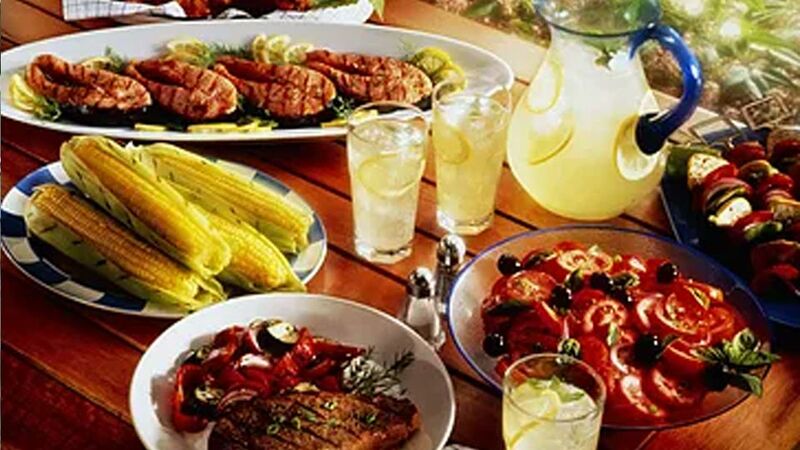 Dinner is served at 7:00 p.m. (Both your first and last night hotel stay in Medellin and in-country charter flights are included in the package.) For the 2019 schedule, the first hotel night is at the Ibis, and the last hotel night is at The Rio Verde Hotel. First and last night hotel stay in Medellin, necessary ground transfers in Medellin, private charter flight from Medellin to fishing destination, ground transportation at fishing destinations, double-occupancy accommodations at floating camp, all meals and unlimited snacks at camp, unlimited soft drinks and beer at camp, guided fishing, fishing license, travel insurance, up to 50 minutes of satellite calls, and upon request, our eBook Fly Fishing for Peacock Bass by Larry and Guy Schoenborn. International airfare, suggested gratuities, food and beverages in Medellin, extra hotel overnights, fishing gear, and anything not mentioned under inclusions. Baggage Limit: For the charter flight, you are allowed one bag up to 40-pounds and one carry-on up to 11-pounds. Insects: You'll be in a jungle river setting, so there are a lot of no-see-ums and mosquitoes. Bring long-sleeved clothing and Deet. The cabins and dining tent have mosquito nets. Howard Wood with speckled peacock bass.